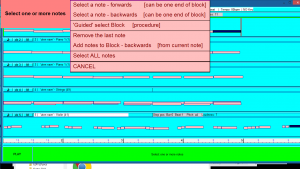 The E-Scape music software has been specifically designed to be used by the widest range of people with disabilities to create or perform music. E-Scape can be used by individuals, or within an group setting. An individual can compose and edit music without help. Or a group can perform live together, with each player having their own material on a track within E-Scape. An individual disabled user can work unaided, as the system is operated via a series of pop-up menus to guide them through operations and choices. Menus are controllable using a variety of methods, eg one or more switches, mouse, keyboard, eyegaze, or MIDI controllers or sensors. Many different switches and sensors can be used, using the Apollo Ensemble software which links to, and controls E-Scape. Sensors come in various shapes, sizes and can be triggered by movement, light, sound, pressure. Apollo Ensemble also gives control of lighting or video projection which can enhance the performed music. Increasing confidence – learners may start working with E-Scape as a total beginner to music, and gradually build up experience at their own pace. Example 1: You can start by changing pitch step by step and auditioning by ear. Later you can progress to having a menu of note names to choose from. 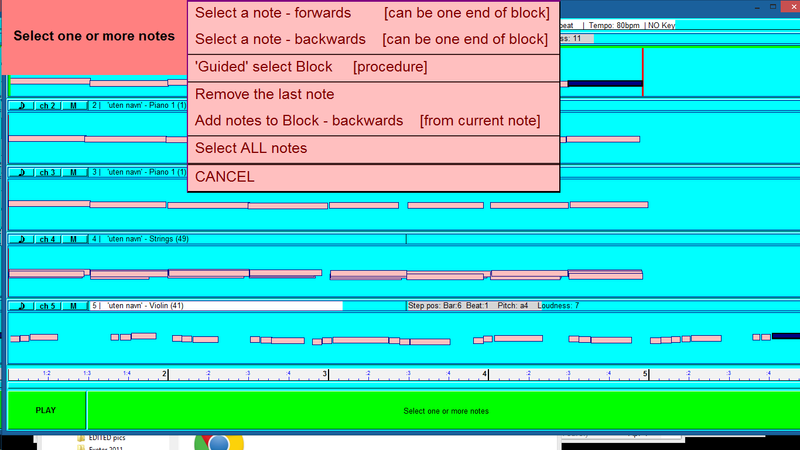 Example 2: You can start choosing note length expressed in ‘beats’. If or when you learnt more music theory, you can change the menu to show normal nomenclature, eg ‘quave’, ‘crotchet’ etc. 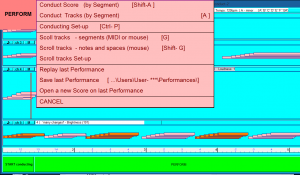 Cross platform operation – for example, you can compose in E-Scape and then export the file into another program for editing or mixing or printing notation. 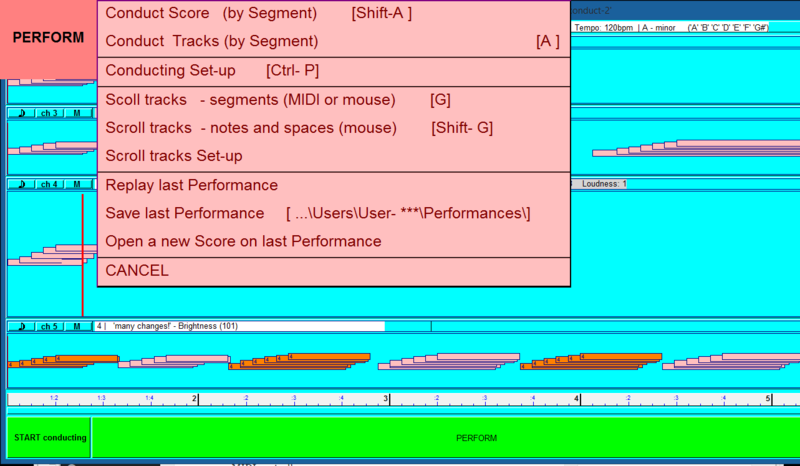 Other people like to prepare their music in E-Scape then perform it live in other systems, eg Notion.